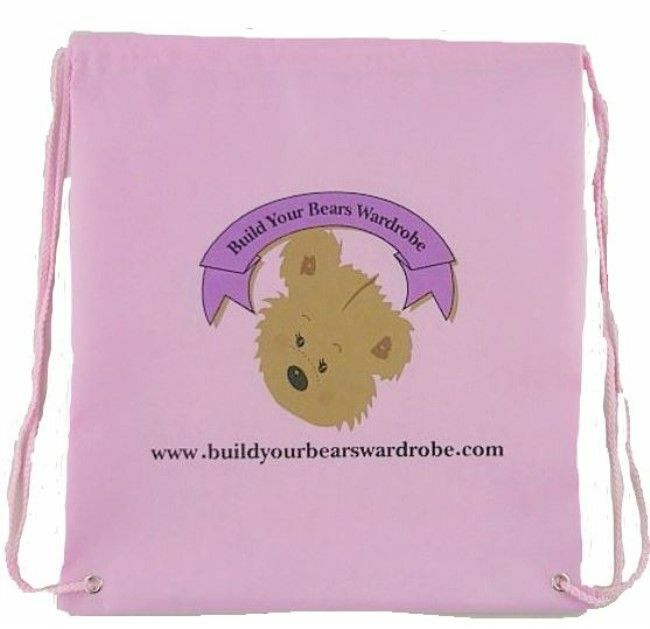 Build Your Bears Wardrobe Teddy Bear Clothes fits Build a Bear Teddies Pink Floral Tent & Storage Bag Compatible bears:- Build a bear, Design a bear and many more 15-16" bears and animals. 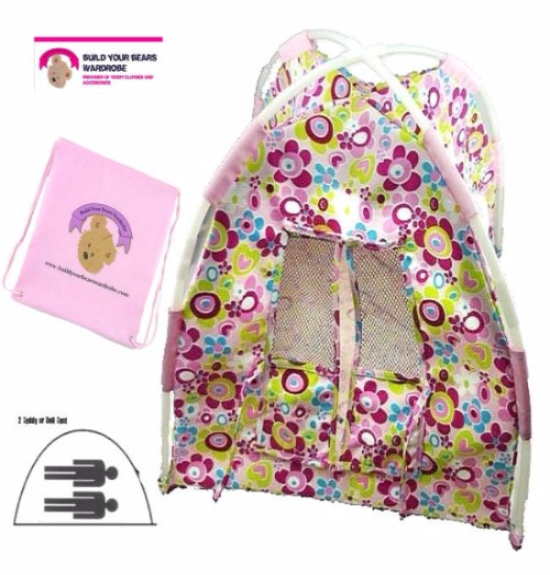 Pink Floral Tent & Storage Bag. Tent has 2 windows with roll up covers and a door that can be tied open. Come with its own storage bag.